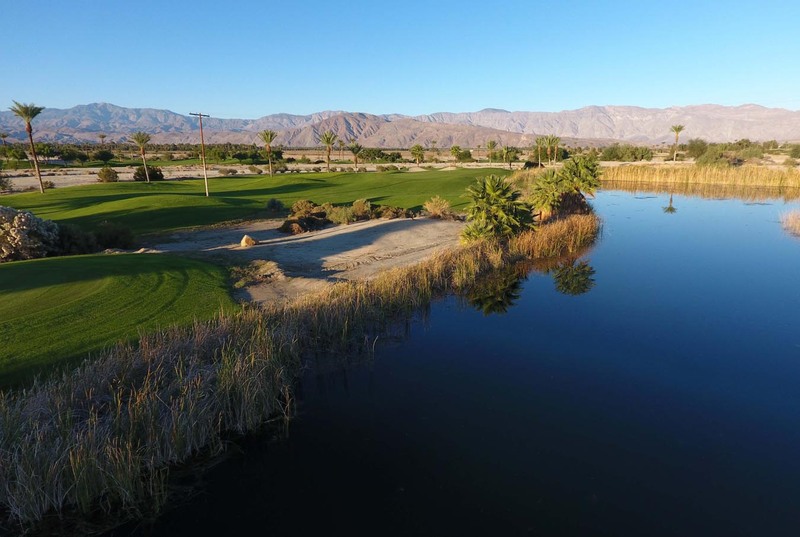 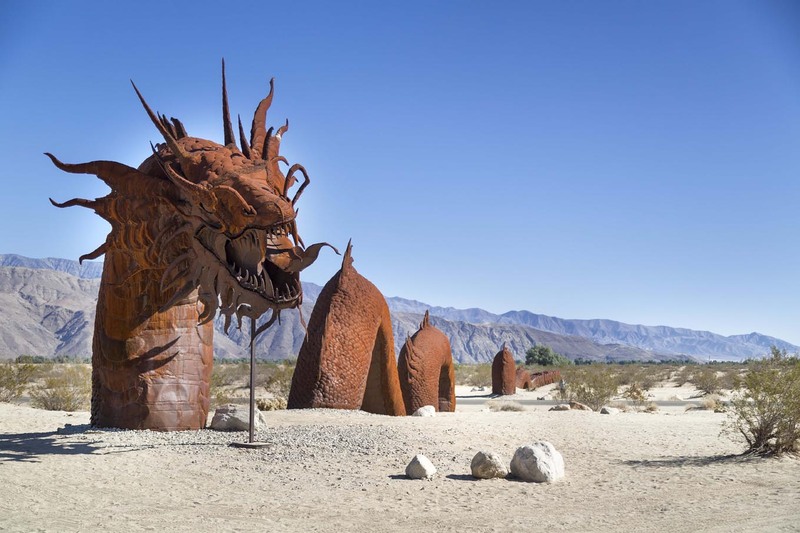 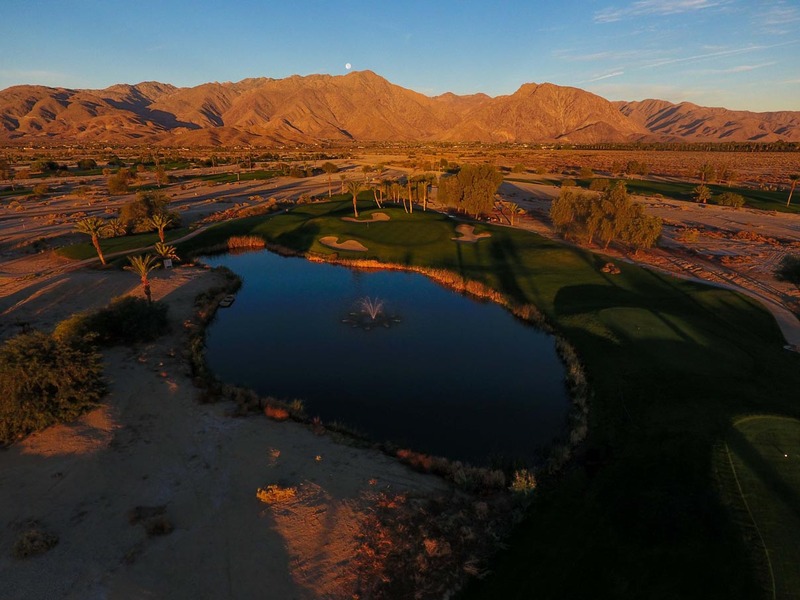 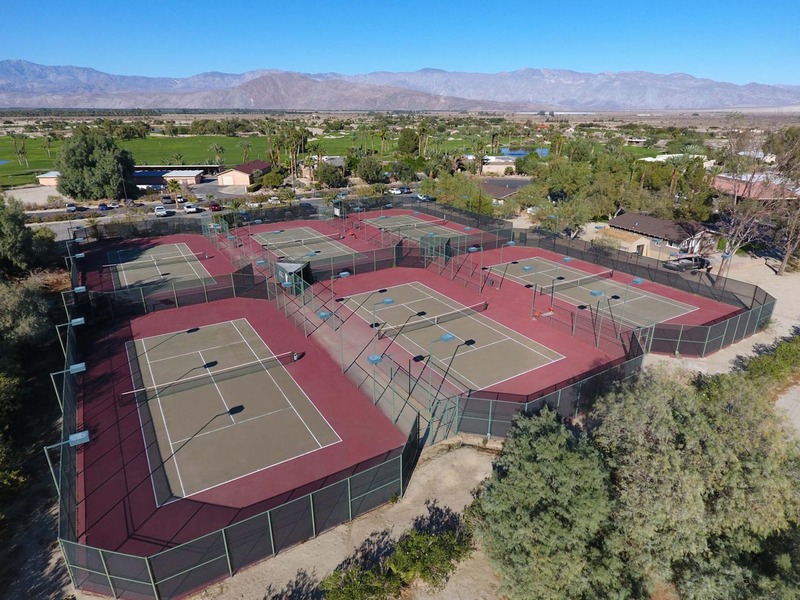 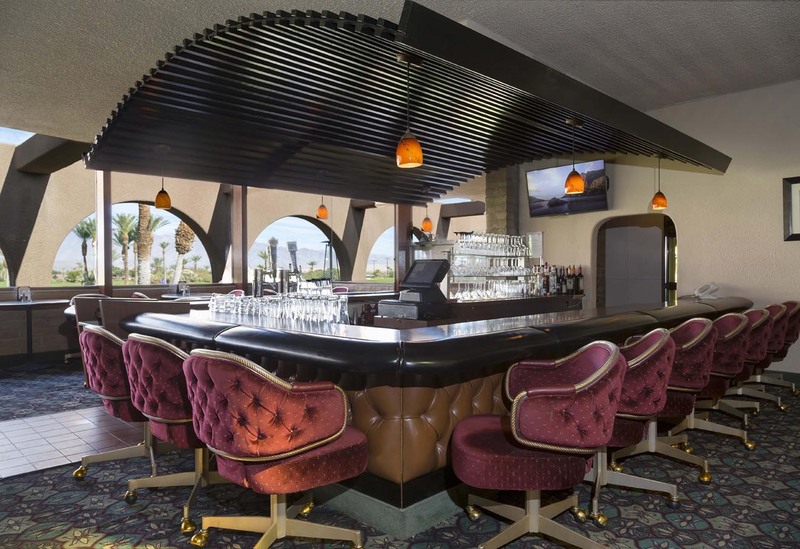 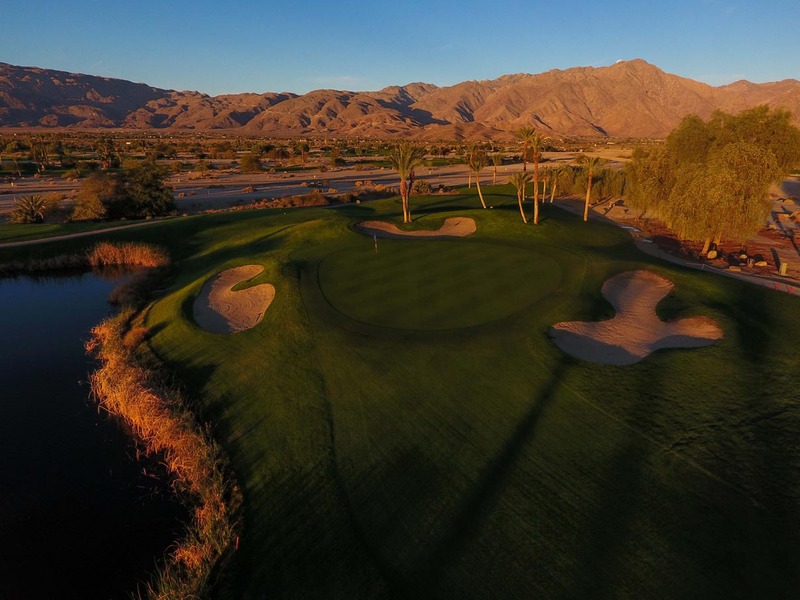 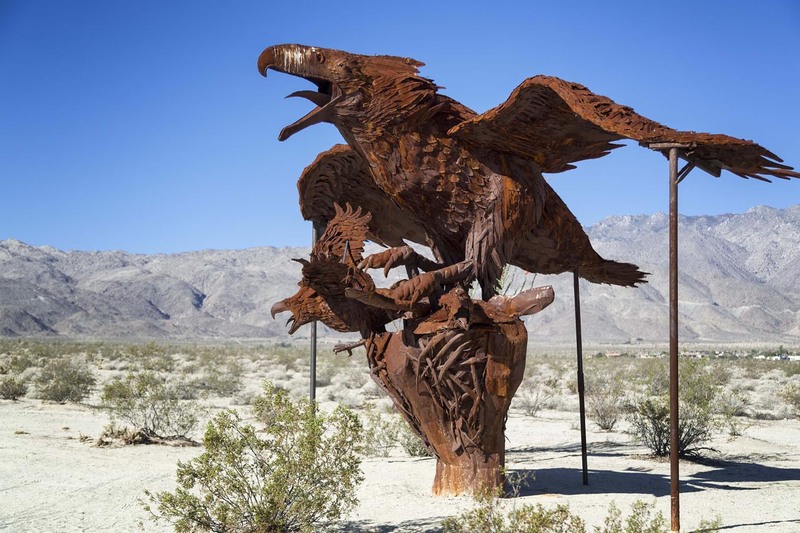 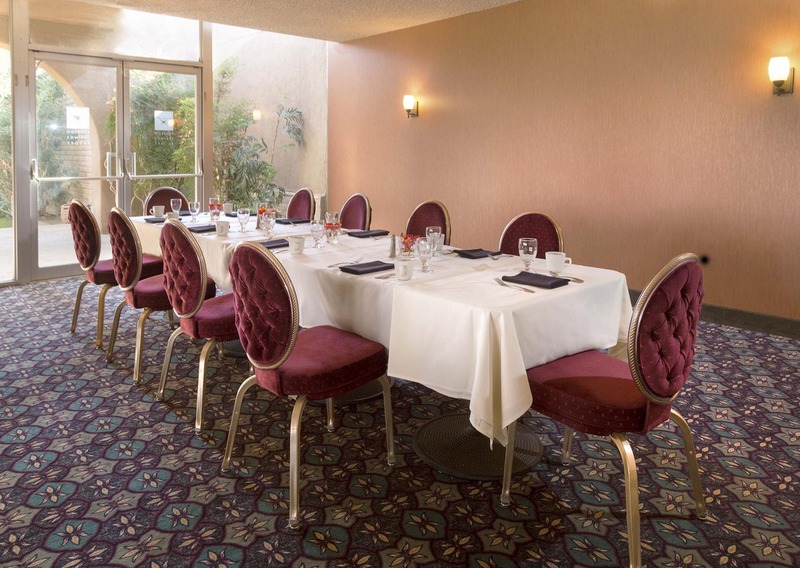 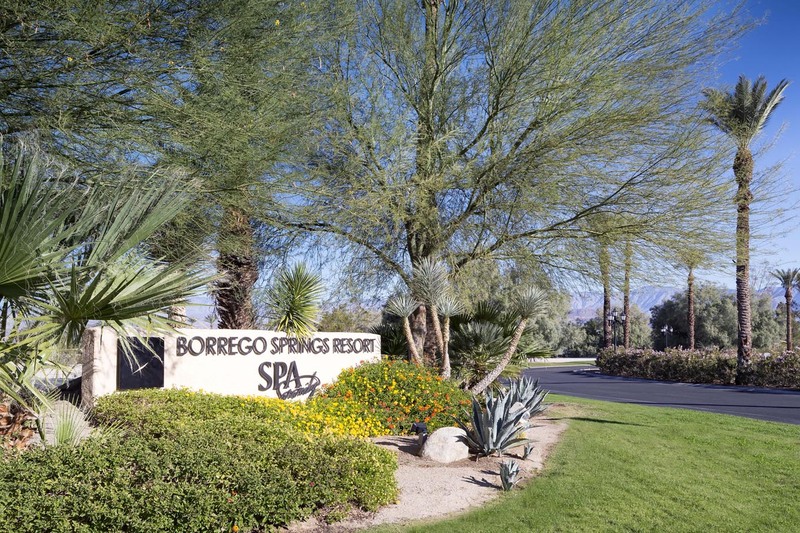 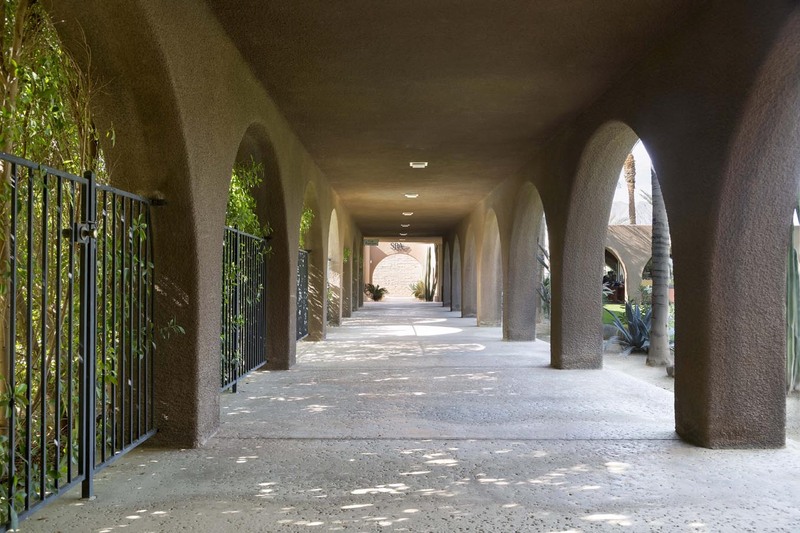 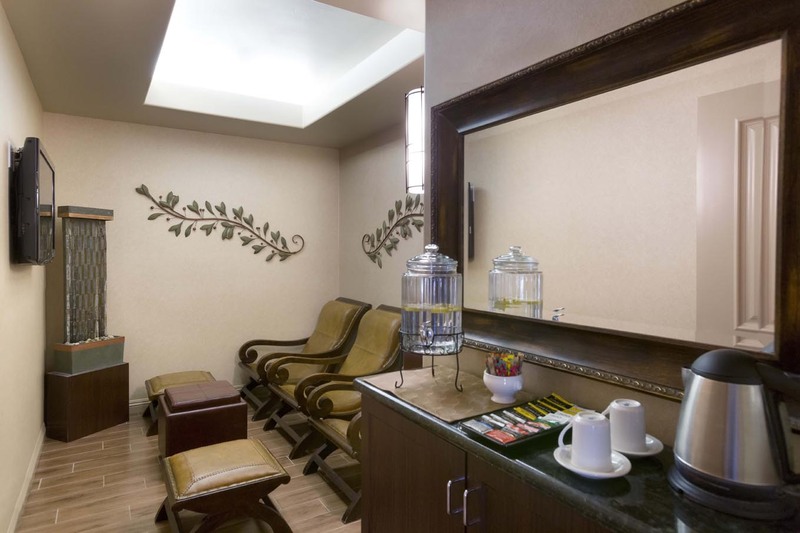 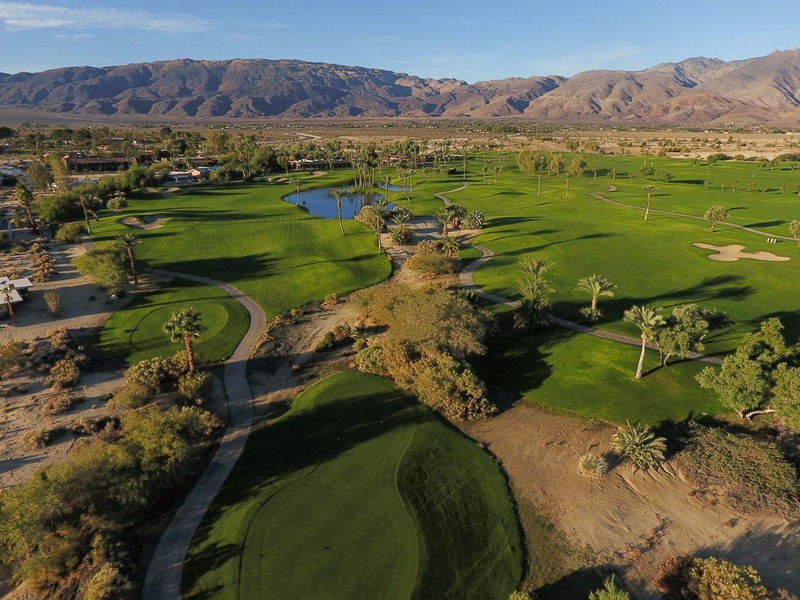 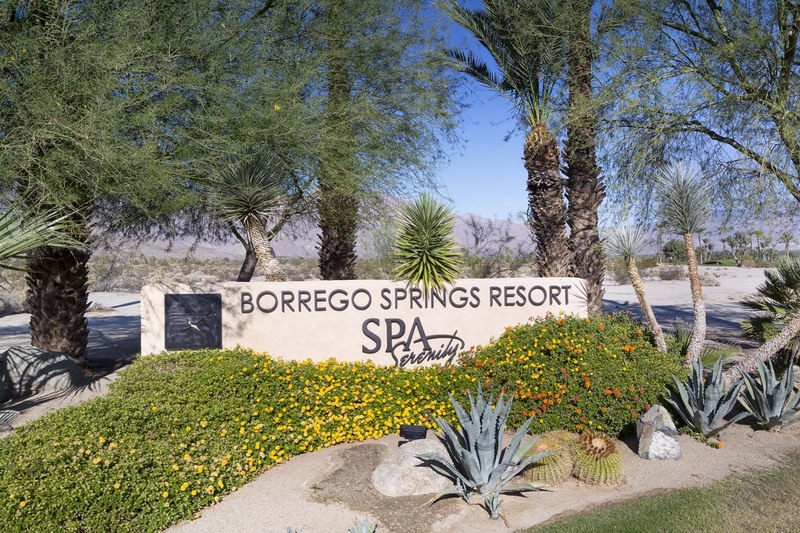 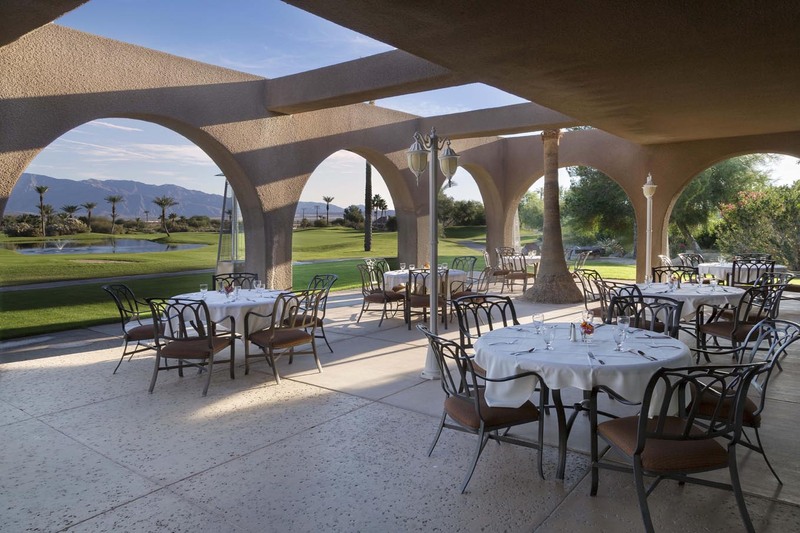 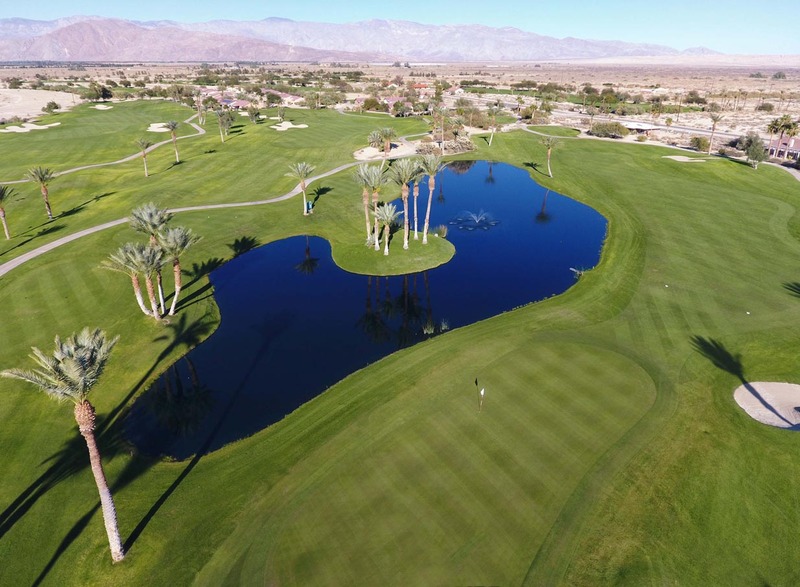 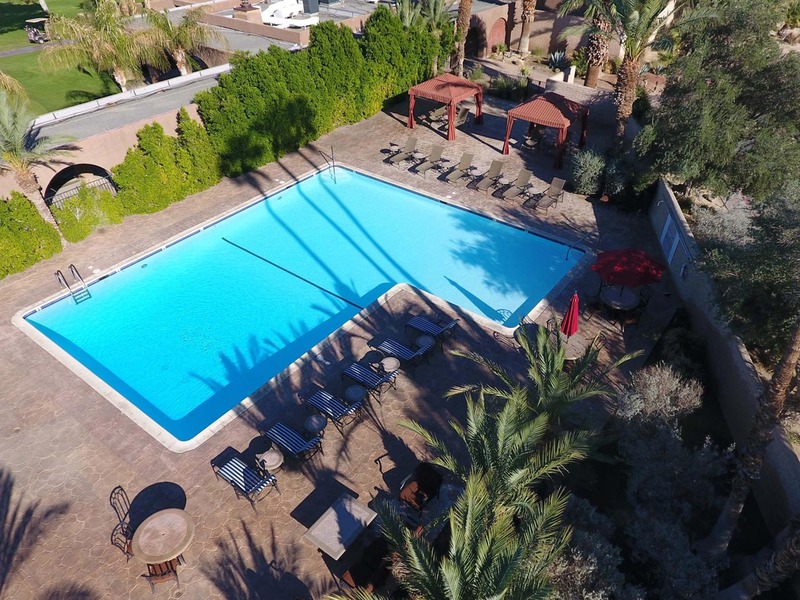 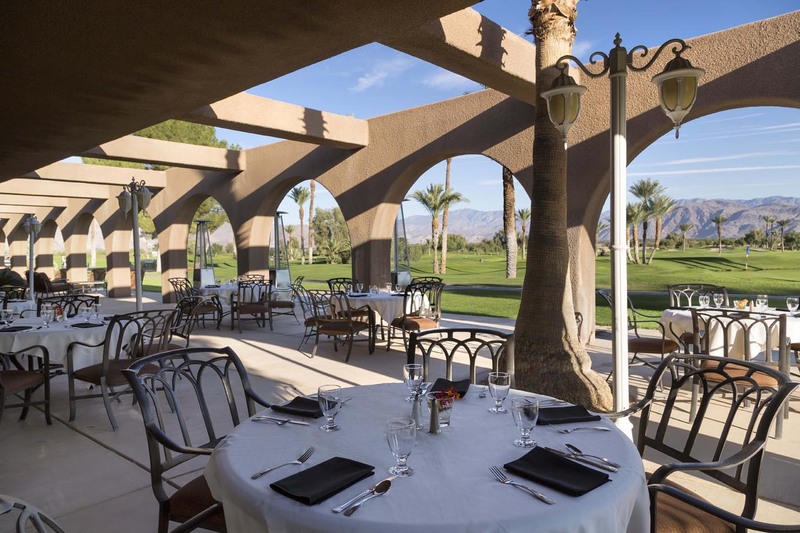 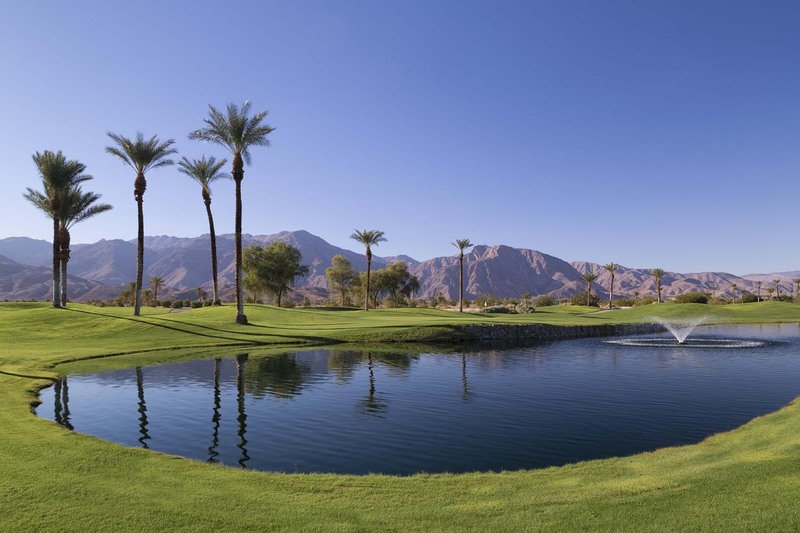 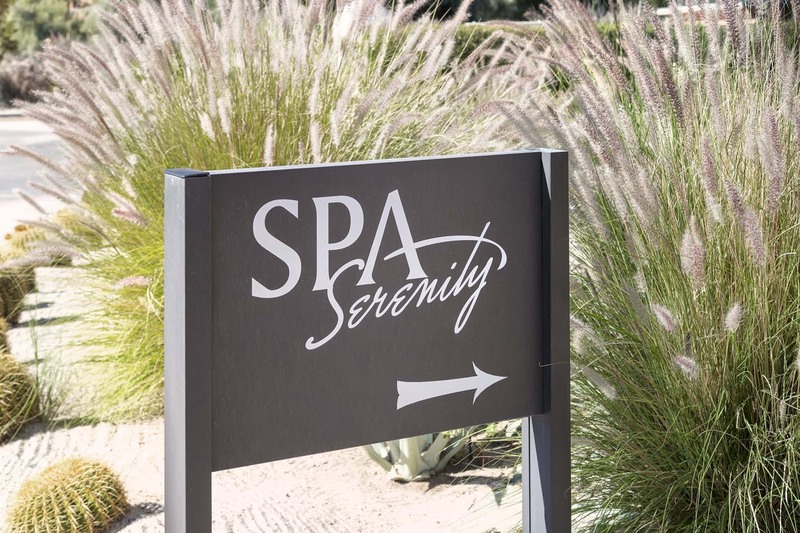 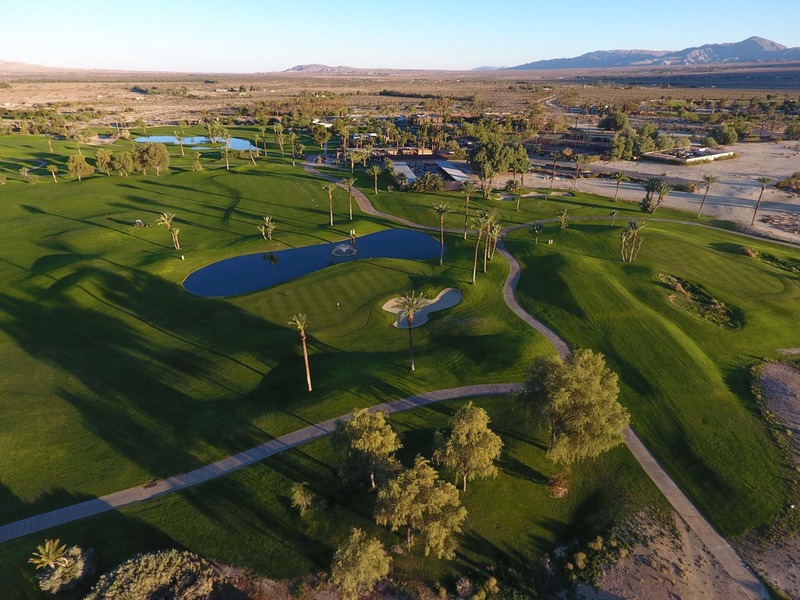 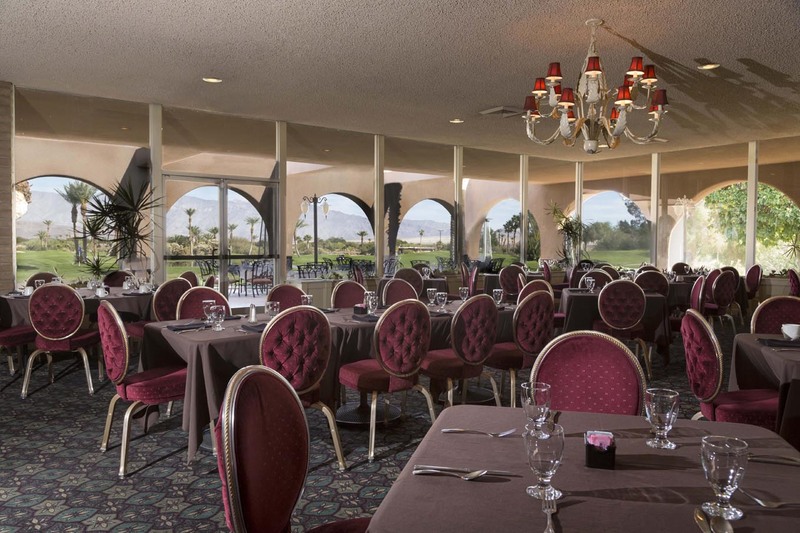 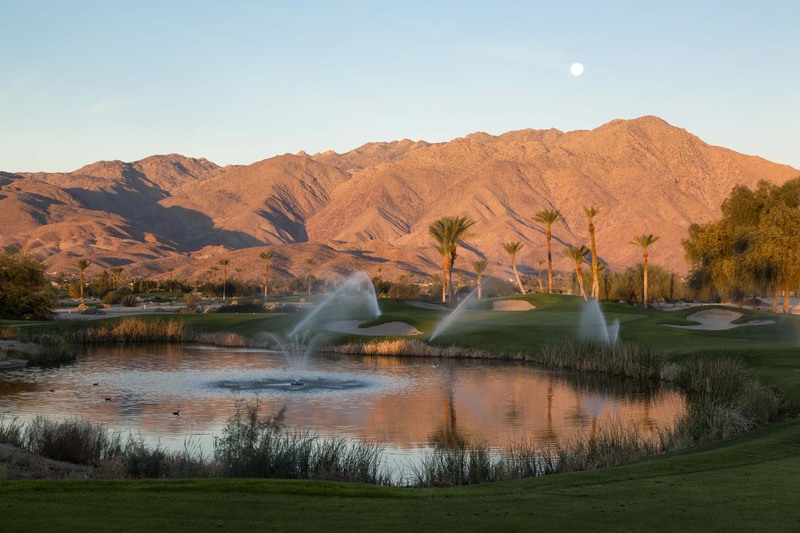 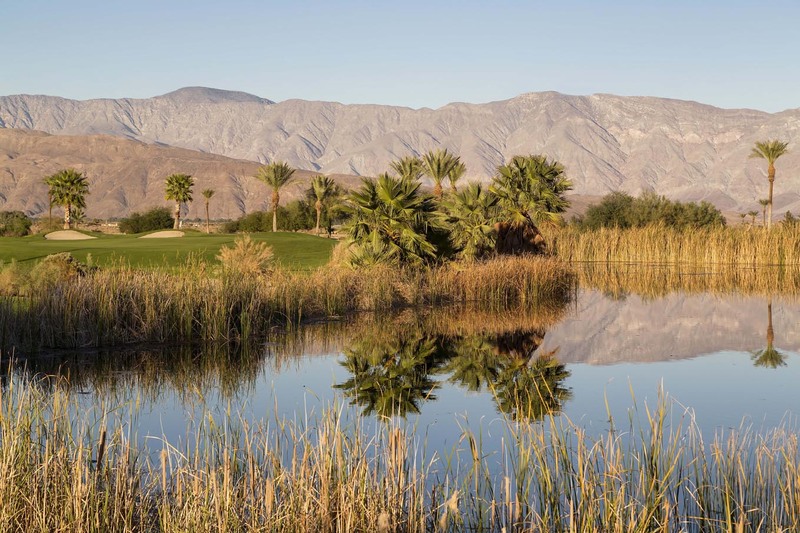 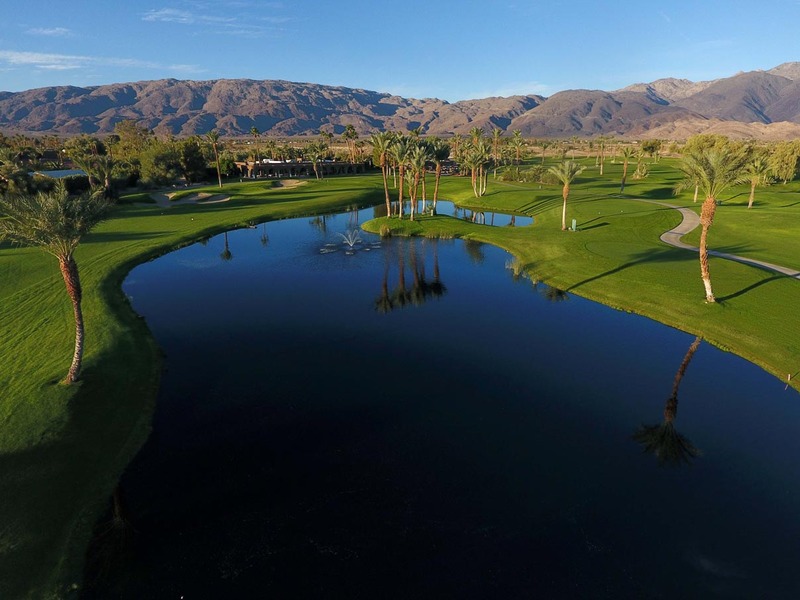 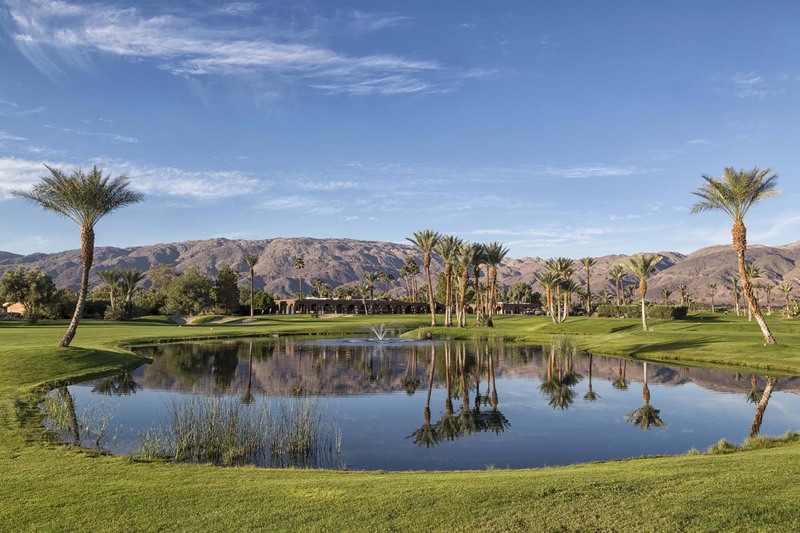 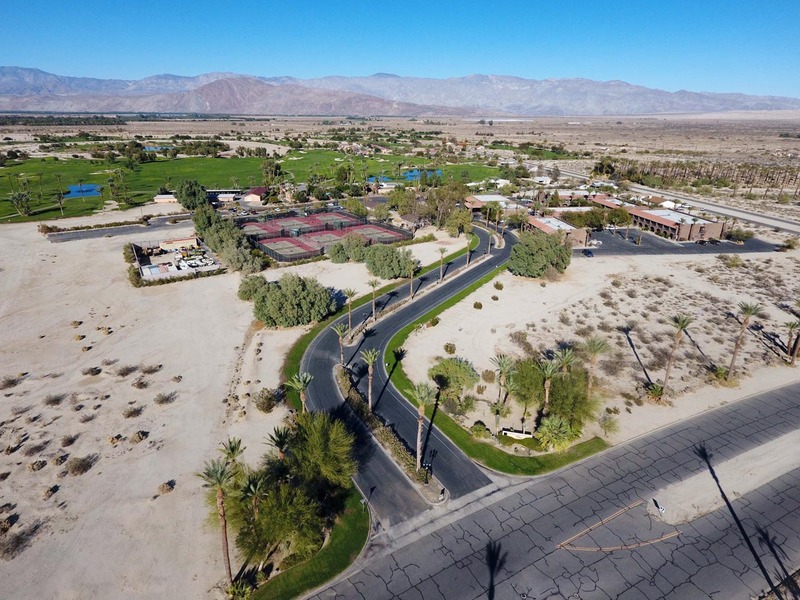 Borrego Springs Resort Golf Club & Spa is a true paradise for families, golfers, and adventurers. 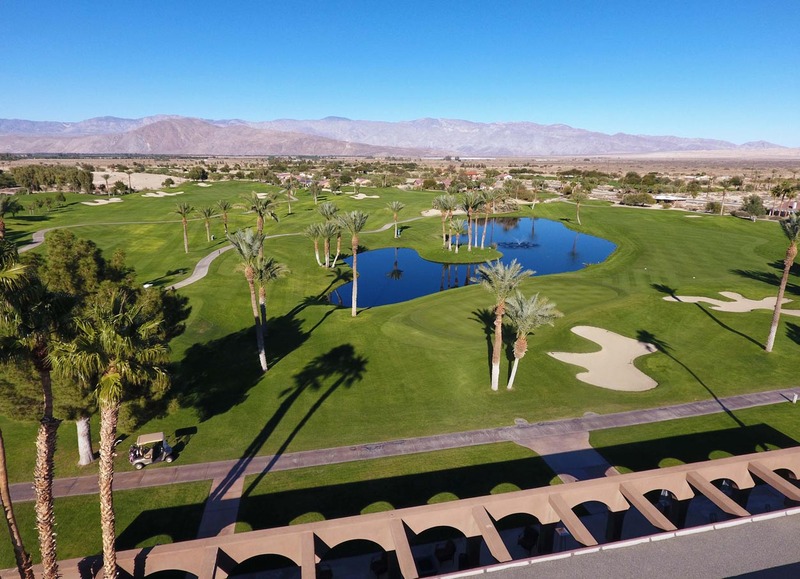 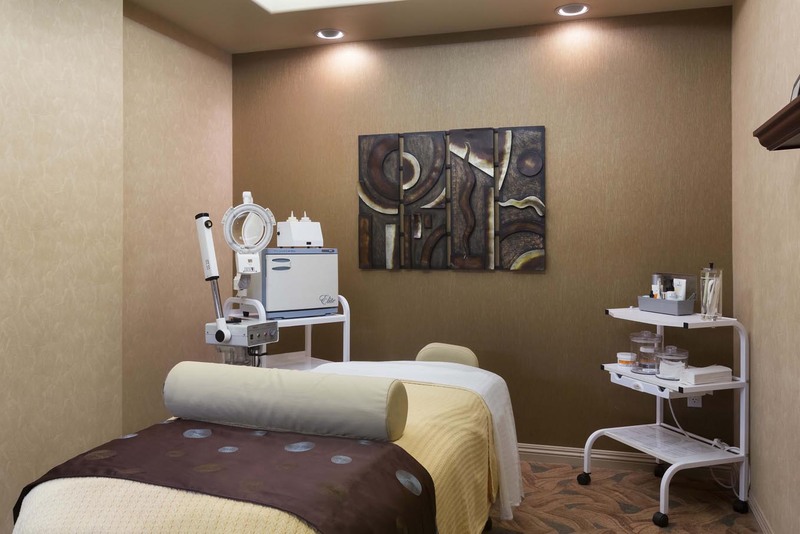 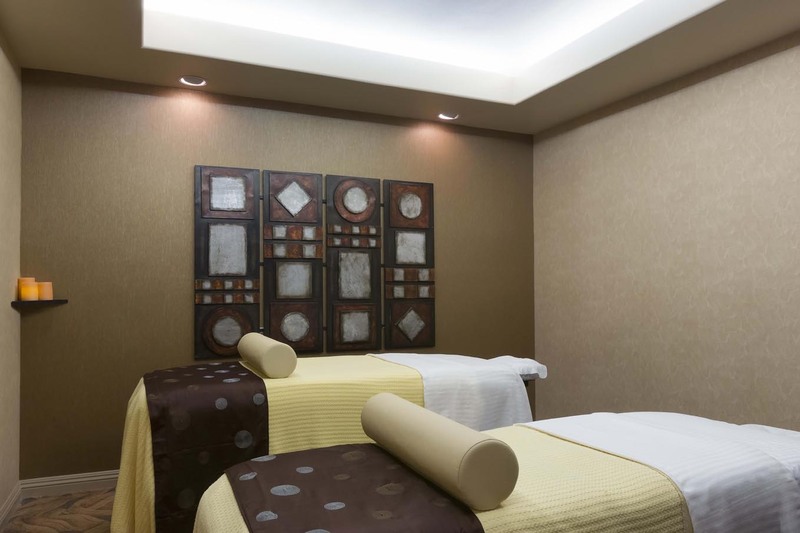 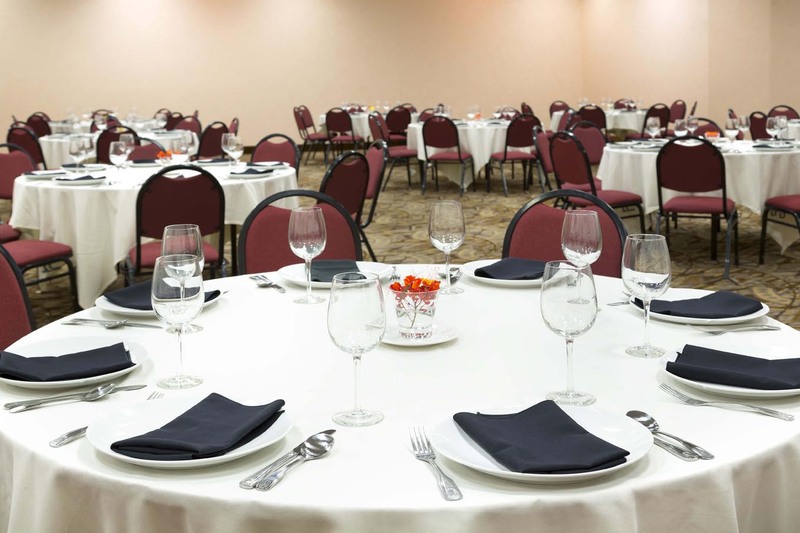 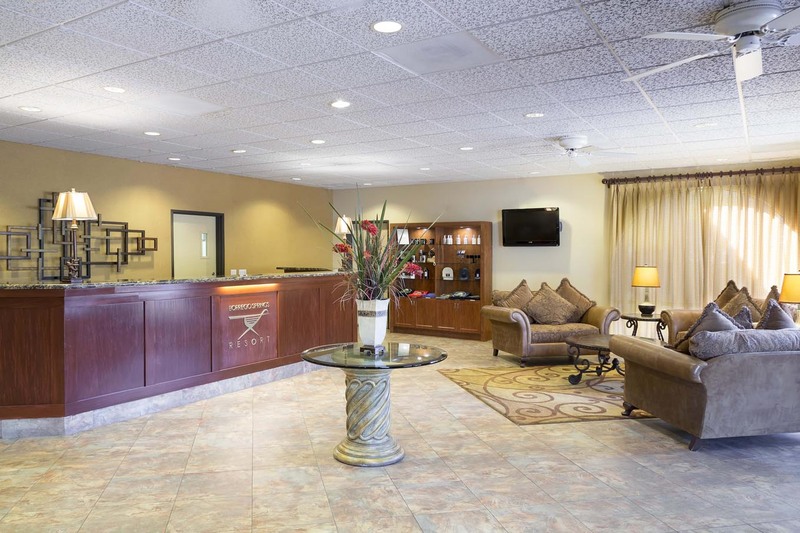 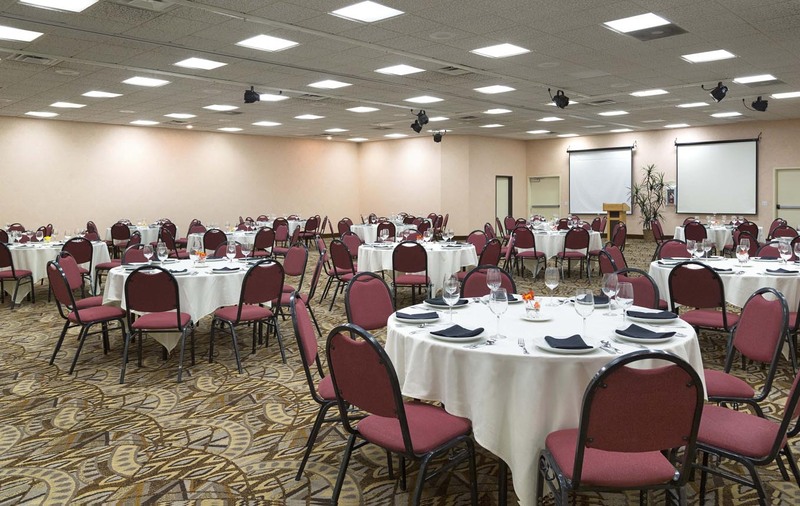 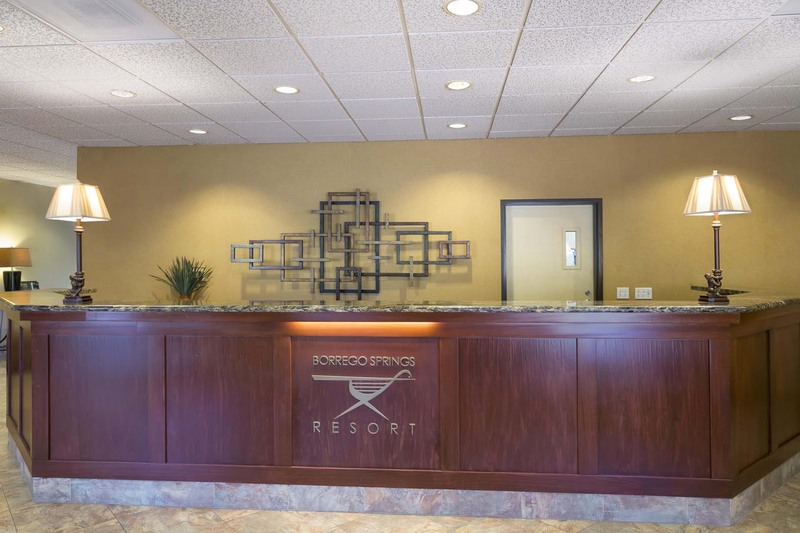 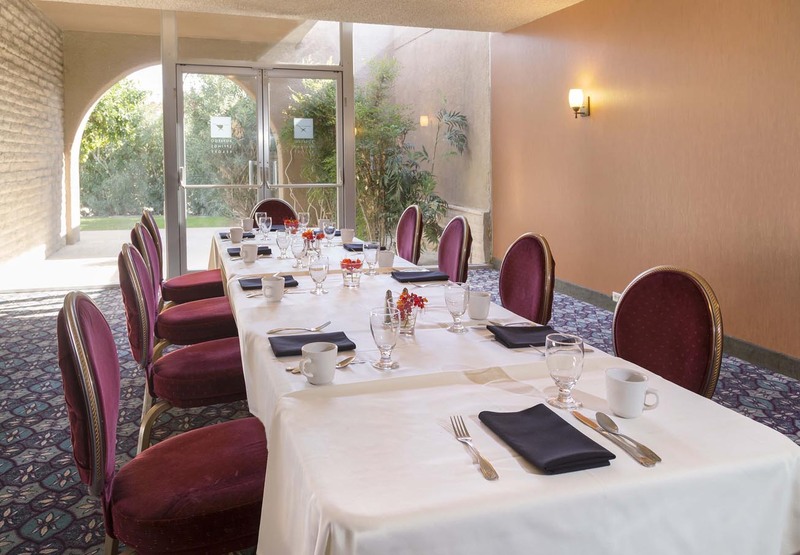 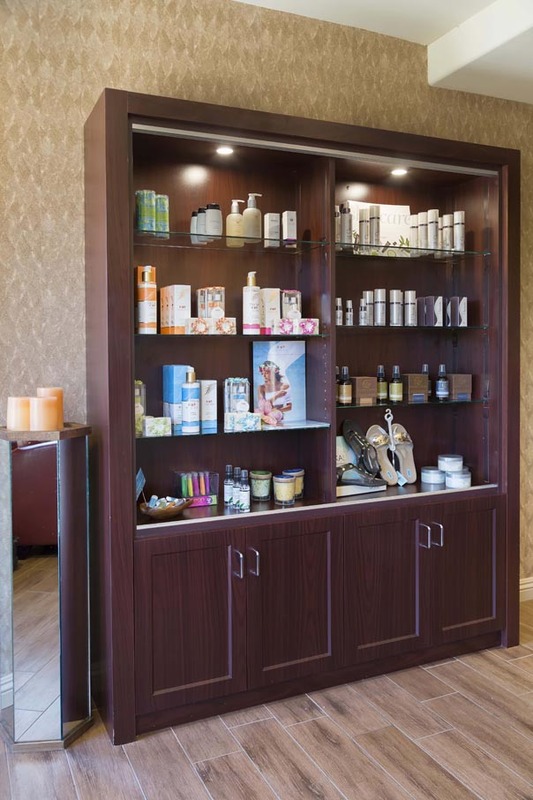 View our photo gallery to see photos of our luxury guestrooms, 18-hole golf course, sparkling heated pool, business center, and much more. 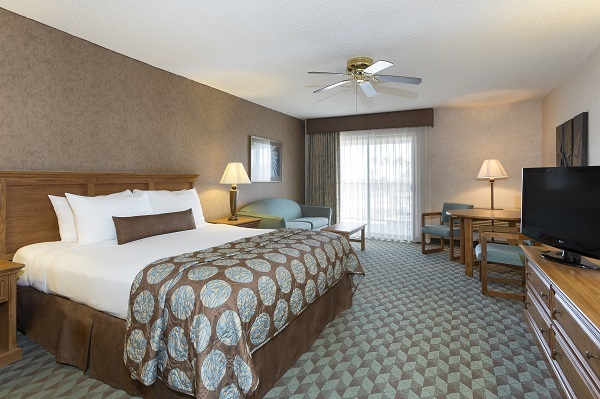 This is what true luxury looks like.